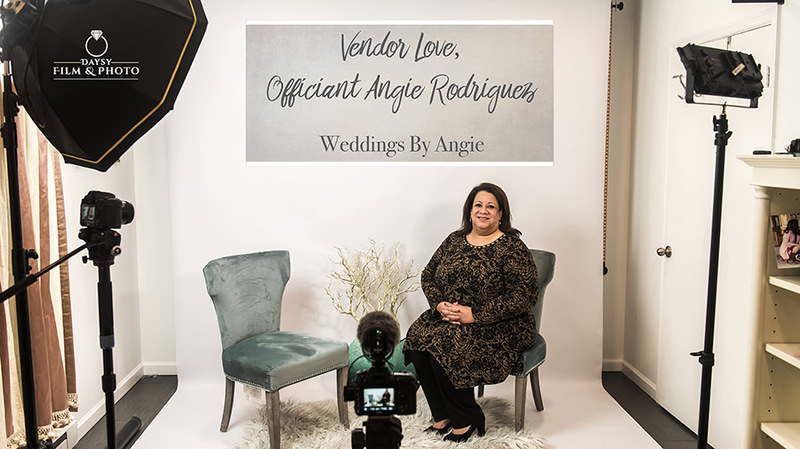 VENDOR LOVE is about some of the amazing vendors Daysy Film & Photo had/have the pleasure to work with at weddings, so we definitely share a common story, a common day where we have worked to make a couple’s dream come true. I want to get to know more of these amazing professionals, and on top of it, I want to make sure our couples know about them too and recommend them all the way (I want them to have the best out of the best for the day)!! !